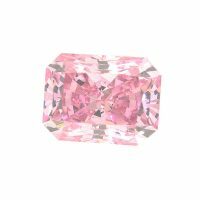 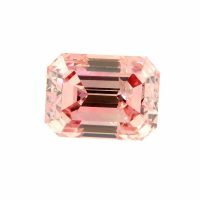 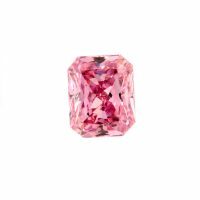 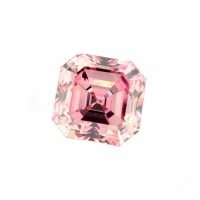 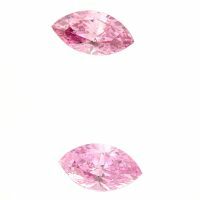 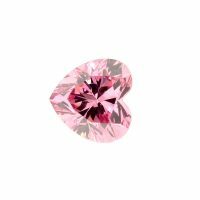 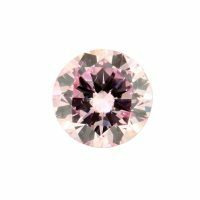 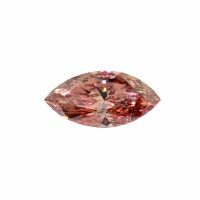 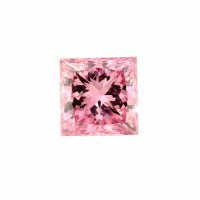 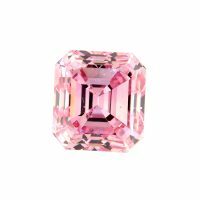 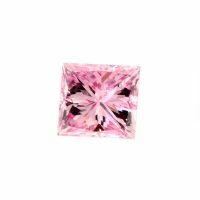 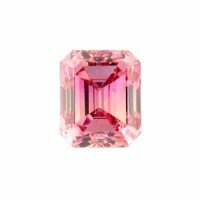 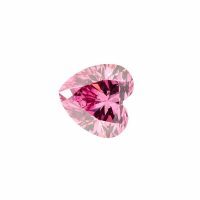 One of the rarest and most sought after coloured diamonds are the Argyle pink diamonds produced in the Argyle diamond mine in the north of Western Australia. 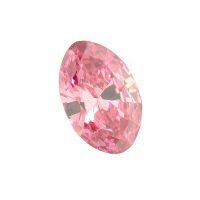 This mine is famous for the range of unique and beautiful colours that have become favourite on jewellery buyers around the world. 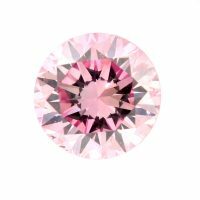 With colours starting from pale rose and mauve to vivid pink and on to blues and violets the choices are endless. 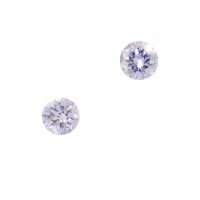 Nick Ireland, the proprietor at The Diamond Jewellery Studio has built a reputation for his ability to with work his clients to produce hand crafted jewellery that meets their highest expectations. 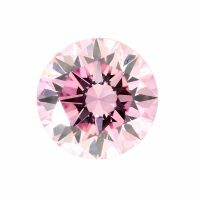 Part of this is his lifetime of industry links, associations and memberships that allow him to quickly find and secure the right diamond for your needs. 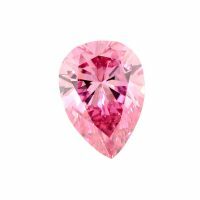 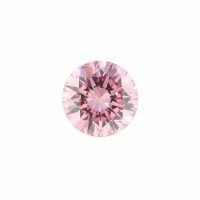 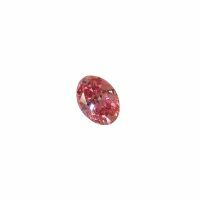 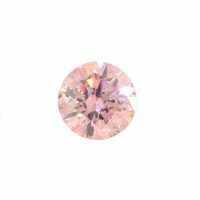 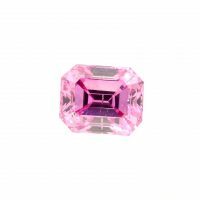 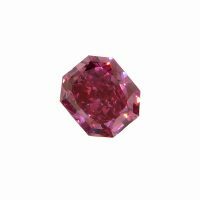 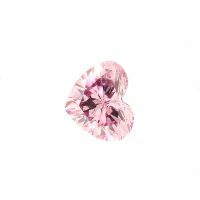 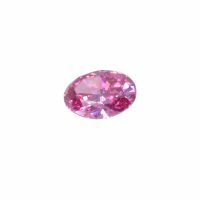 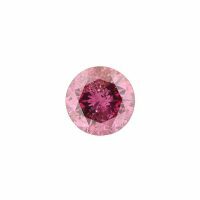 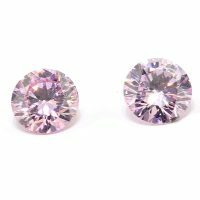 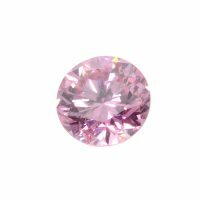 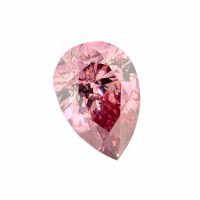 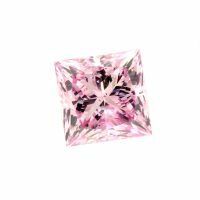 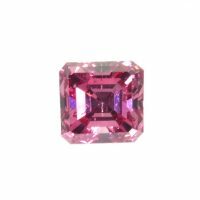 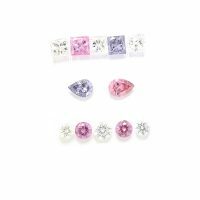 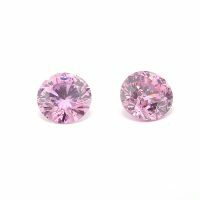 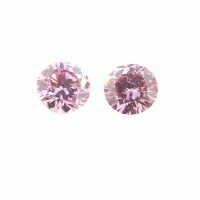 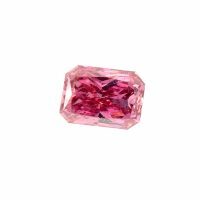 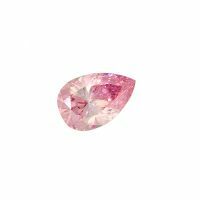 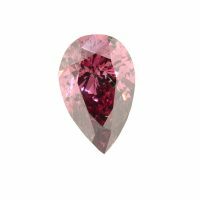 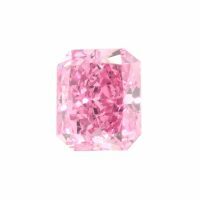 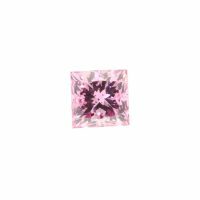 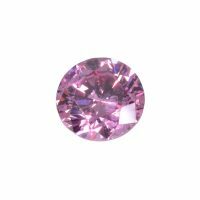 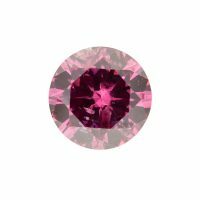 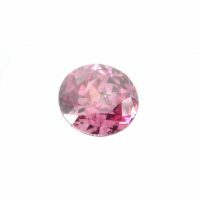 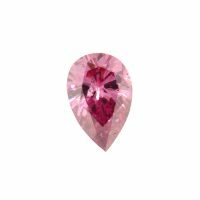 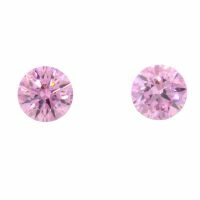 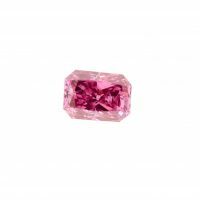 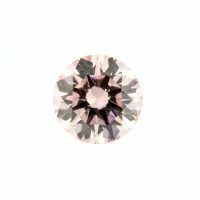 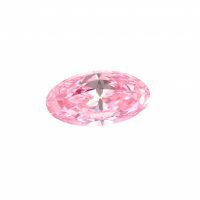 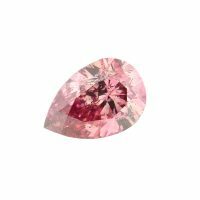 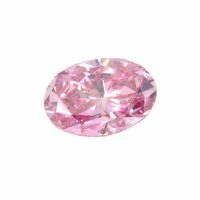 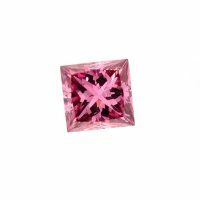 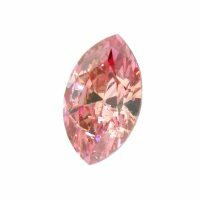 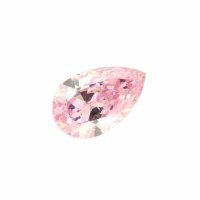 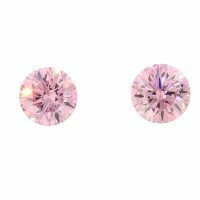 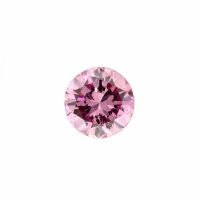 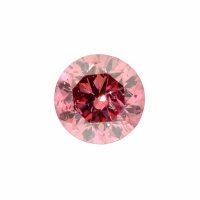 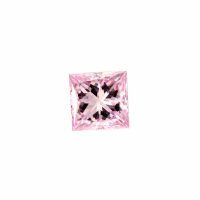 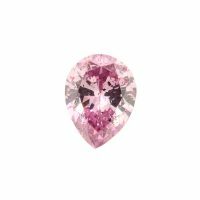 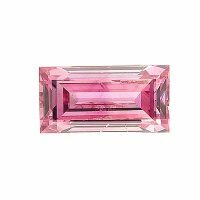 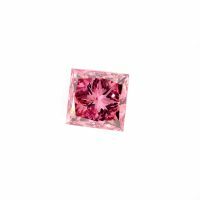 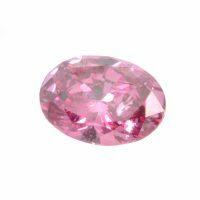 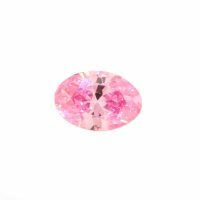 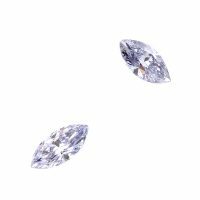 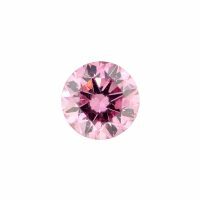 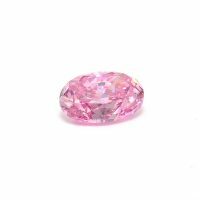 This ensures that not only do you have access to the widest possible range of Argyle pink diamonds but that you will also get the best possible pink diamond price. 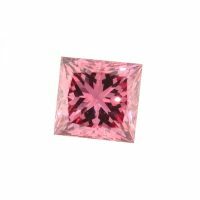 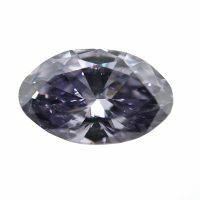 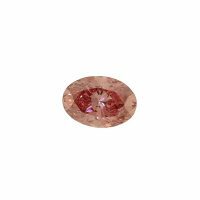 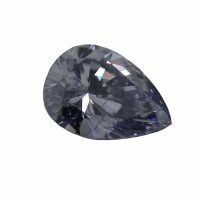 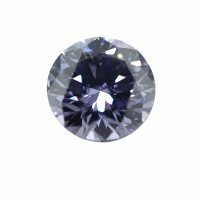 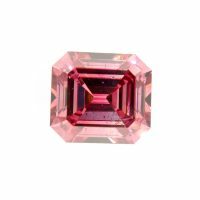 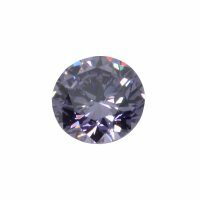 If you are looking for a loose Argyle diamond then the stock section at the bottom of the page is a great place to start. 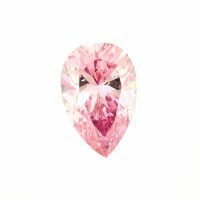 Nick invites you to contact him directly if you are looking for something that is not shown here as new items are always becoming available. 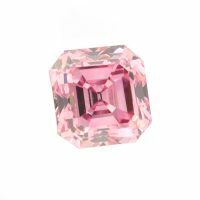 If you would like to see some of the bespoke Argyle pink diamond rings that Nick has created then simply Click Here to view them. 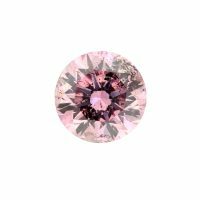 Would you like a piece of jewellery custom made in Australia using Australian gold and an Australian diamond? 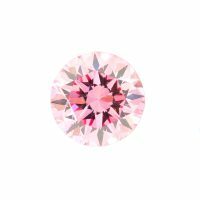 Using an Argyle diamond and Australian produced gold Nick can create your dream ring, necklace or pair of earrings that will become part of your family’s heritage. 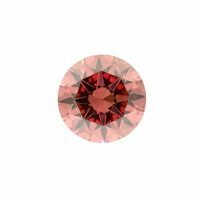 If you have any questions then Nick would love to hear from you. 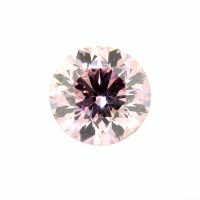 You can start the process of creating a hand-made, bespoke designed piece of unique jewellery with Nick by calling him on 1300 280 012 or filling out the contact form Here. 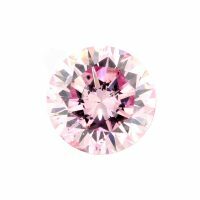 82 diamonds match your criteria.